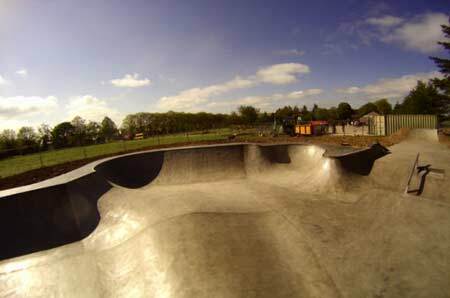 There’s still a lot of new parks appealing around Scotland, this new concrete park in Old Meldrum near Aberdeen is just one of them. 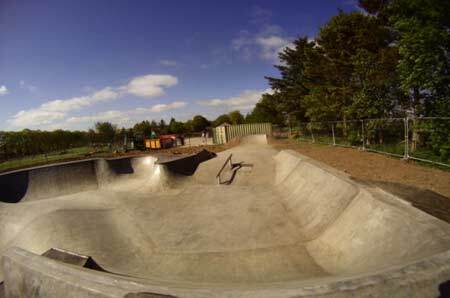 So Old Meldrum has even more claim to fame than Andrew Dobson and Evelyn Glennie! 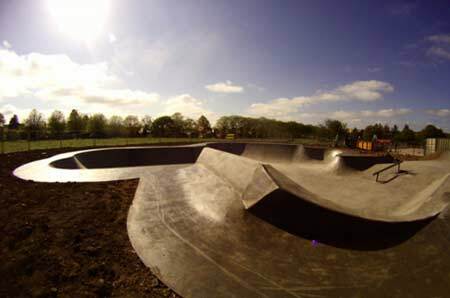 Built by Wheelscape skateparks and is a pretty rad skate by all accounts!